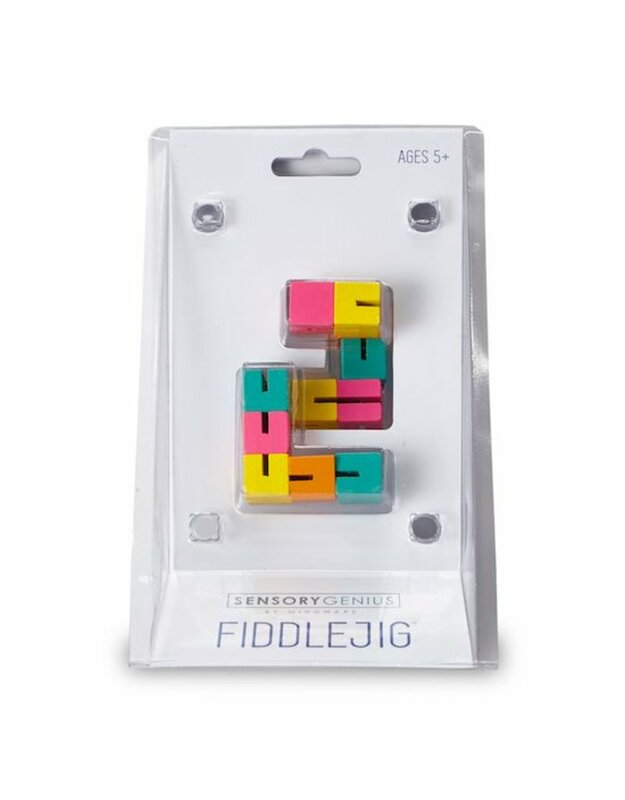 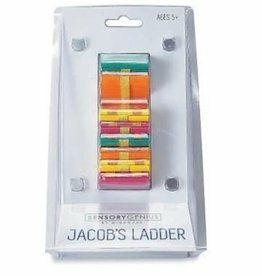 12 colorful cubes connected by super-strong elastic cord create an irresistible fidget toy and three-dimensional puzzle in one. 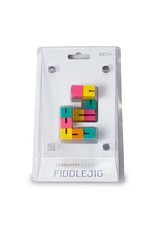 Twist, pull and slide the cubes into hundreds of different shapes and patterns. 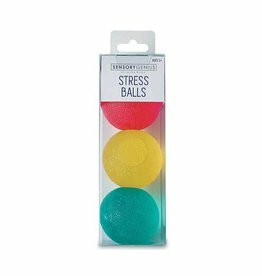 Highest quality wood construction creates a lasting toy for endless fidgety stress relief and fun. 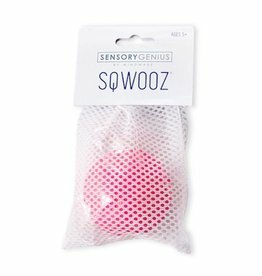 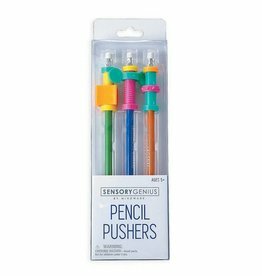 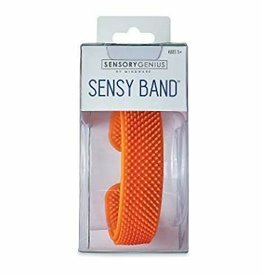 Addicted to fidget toys? 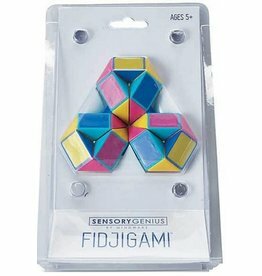 Fidjigami is an interactive, articulated, 3D puzzle snake that fidgeters will have a hard time putting down.